배우 이범수가 두 아이의 아빠가 됐다. 소속사 관계자에 따르면 "이범수는 2월21일 오후 3시 32분 자연분만으로 3.22Kg의 건강한 아들을 출산했다"고 전했다. 이범수는 소속사를 통해 "건강한 사내 아이가 태어났다. 산모, 신생아 모두 건강하기에 아껴주시는 많은 여러분들께 감사드리고 고생한 아내에게 감사하다. 아이의 입신양명도 중요하겠지만, 몸과 마음이 올바르고 처한 환경에 성실하고 이웃을 사랑하고 사회에 감사해하는 아이가 되게끔 아이를 키우고 싶다. 가슴이 벅차오른다. 하나님께 감사드린다"고 득남의 기쁨을 표현했다. 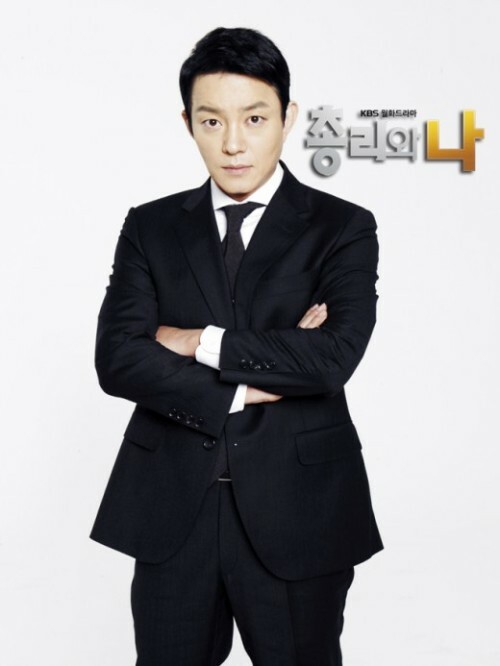 한편, 이범수는 드라마 ‘총리와 나’에서 세련된 연기로 대쪽 총리 권율을 연기하며 '1020 여성 시청자들'의 마음까지 사로 잡으며 많은 인기를 모았다. 현재는 차기작을 검토중에 있다. Actor Lee Beom su fathered two children. According to an official from the agency "Lee Beom su had 3.22kg healthy son by natural childbirth on Feb 21, p.m. 3:32. Lee Beom su expressed his delight for having a son through agency. "A healthy son was born. Both mother and newborn baby are healthy. I thank everyone especially my wife. What is important is not about the baby achieving fame and prestige but the hope that my son would love his neighbor and be thankful to the community. My heart is full. Thank God"
Meanwhile, Lee Beom su acted as Gwon Yul at drama 'Prime minister and me' He caught '1020 women viewers' and gain massive popularity. Now he is considering his next project.